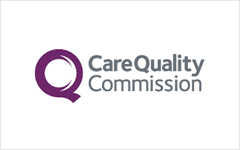 The Care Quality Commission is the independent regulator of health and social care in England. We regulate care provided by the NHS, local authorities, private companies and voluntary organisations. 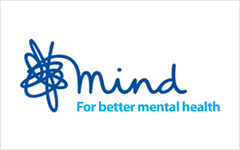 Mind helps people take control of their mental health. We do this by providing high-quality information and advice, and campaigning to promote and protect good mental health for everyone.